We will be attending the following events to demonstrate our PyRAT products. Feel free to come by our booth to learn more. We will be attending the following events to present our work regarding scientific computing. 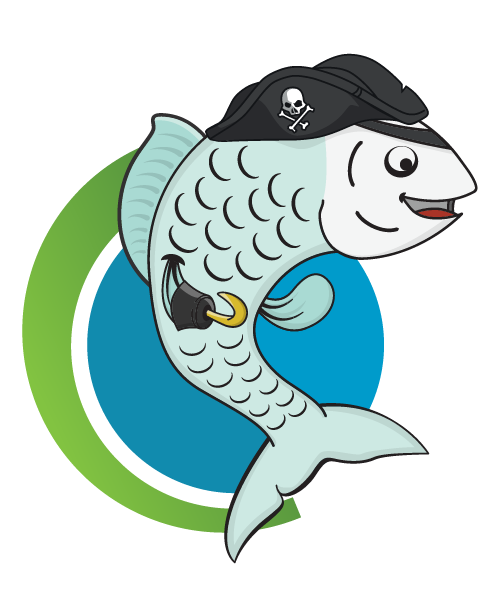 We are proud to announce the release of PyRAT Aquatic, our new software product designed for managing fish and other tank-based colonies. PyRAT Aquatic has many of the same features as PyRAT for terrestrial animals, but redesigned for fish facility workflows and biology. This product was made using the same ISO 9001:2015 certified Quality Management System as PyRAT. 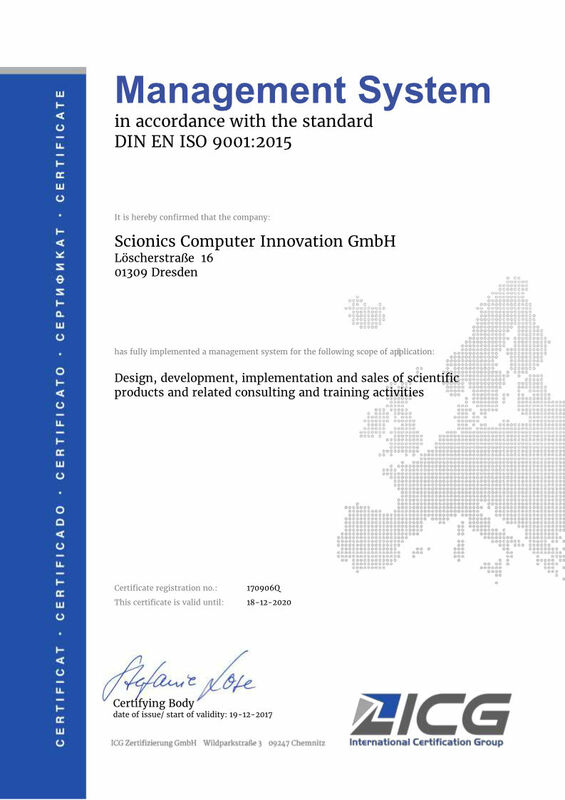 After years of evolving and improving our product development and related processes, we decided to go the distance and prepare for ISO certification. With the guidance of an ISO 9001 expert, we improved our quality management system to the point that we thought it could pass an official ISO certification evaluation. Well, now it is official! We are ISO 9001:2015 certified! This certification is one more example of our commitment to quality and customer satisfaction. We have been working hard on this release all year, and it is a big update. Many thanks to everyone at Scionics who made this release possible. Any clients who do not yet have this release should contact us for an update. Deep Learning Bootcamp 2017 was a success! 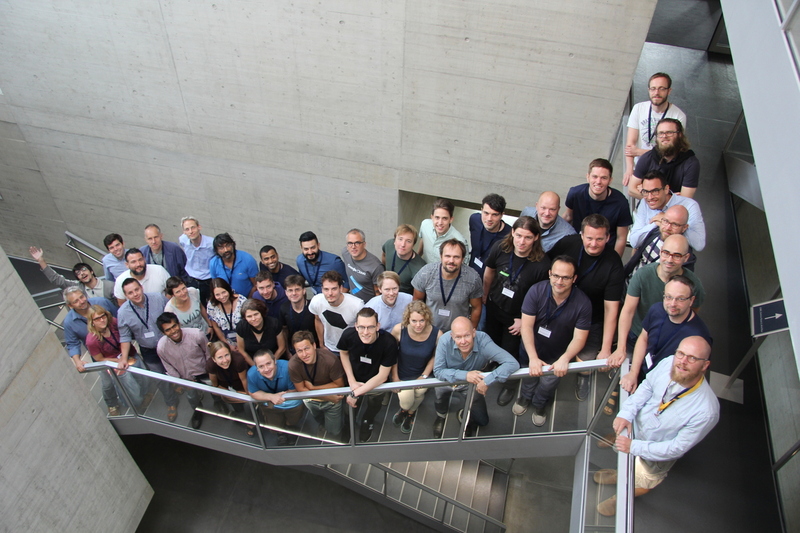 Scionics sponsored and helped organize a hands-on course to teach the fundamentals of deep learning with Convolutional Neural Networks (CNN). Nico Hoffman (Uniklinikum Dresden) and Kashif Rasul (Zalando/Freie Universität Berlin) where the events' instructors. Check out more on GCOE blog post. December 19, 2016 - What's New? Easily generate EU statistical reports on the use of your animals in one click. SOPs and any other documents can now be uploaded and shared, improving collaboration within your team, making sure everyone stays on the same page. Having problems with finding what you need in the order request list? A new menu has been added, allowing you to set up columns any way you want. PyRAT Transgenic - The Transgenic extension now supports sperm management, allowing you to import, isolate, freeze, and revitilize sperm. In addition to isolating and importing embryos, you can generate embryos in PyRAT by fertilizing oocytes and sperm, all in once place. October 5, 2016 - What's New? Import genotyping results with the click of a button. A new menu allows CSV files and Transnetyx's XML files with genotyping data to be imported directly into PyRAT. Mutations and genotyping results of multiple animals can easily be added and modified. Even more genotyping sticker templates are available. More columns and filter options, letting you customize tables and reports however you like. PyRAT Transgenic - We've made further enhancements to Transgenic and integrated it even more into PyRAT. New Quick Select options for embryo isolation, embryo transfer, and accomplishing tasks with transferred embryos ease your overall workload.